Chantus is a planetary system orbiting a yellow/white f-class star. The system lies in the Orion Constellation of the Betelgeuse Region. The f-class parent star is a bit younger and brighter than Sol. 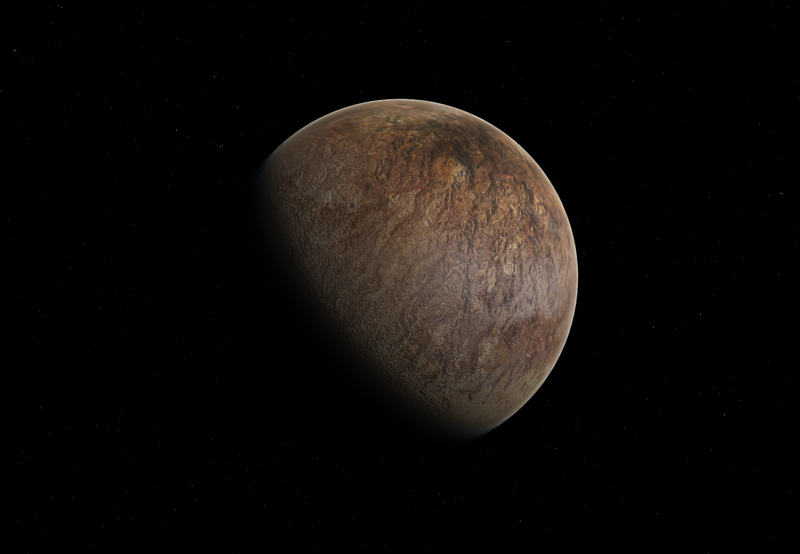 The system's primary planet was viewed for possible colonization candidate with some slight terraforming. The planet was similar to Earth during the Cambrian Period, with extensive oceanic life but no life on land. Though the planet did have free oxygen in the atmosphere, it was much lower than the amount in Earth's atmosphere. This hindered any large colonization plans without terraforming measures. 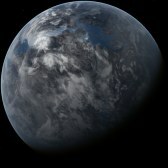 During the height of the Orion Alliance, terraforming projects were initiated on the planet's surface. This included importing vegetation from other planet's in the Betelgeuse Region, this would help increase the oxygen levels and allow large scale colonization. Though a large scale colony never developed, the new plants struggled to take hold and the planet's oxygen levels never reached above 50% of Earth's atmosphere. 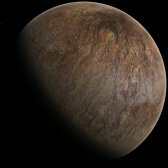 Chantus B is a warm terrestrial world lacking an atmosphere. 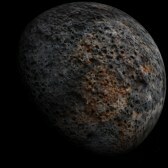 The planet's surface is comprised of various types of volcanic rock with traces of sulfurous compounds. 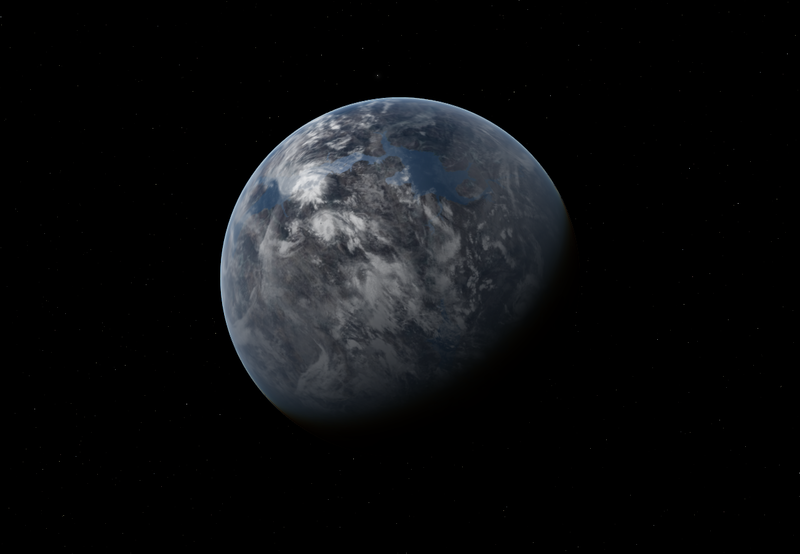 Chantus C is partially terraformed, habitable world. The planet is covered in about 40% water. Despite extensive actions importing vegetation from other nearby planets to help increase oxygen levels, the planet never reached levels above 50% of today's Earth. Outsiders travelling to Chantus C describe the conditions like being in high altitude. Acclimatization is needed for any newcomers. The planet's land areas are made up of large regions of barren igneous rock, with small areas of green vegetation. 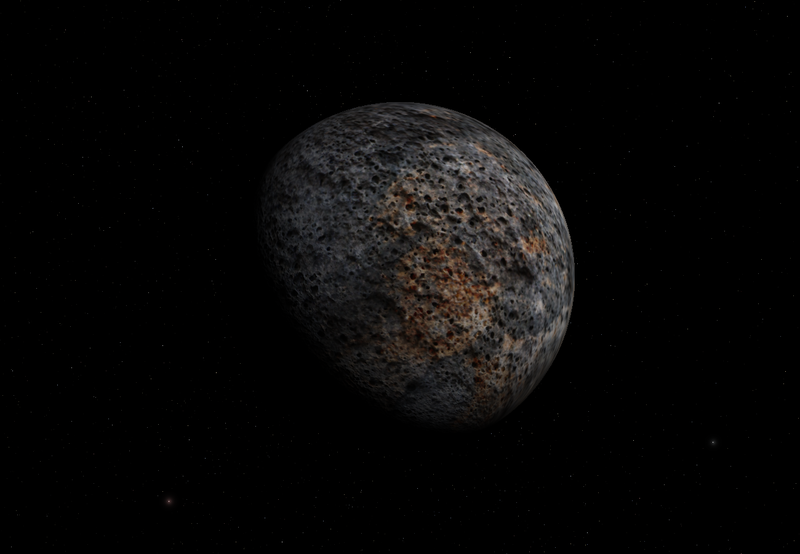 Chantus D is a volcanically active terrestrial world. The planet has a nitrogen monoxide atmosphere. The surface is composed of silicate rocks with traces of iron oxide. Deep volcanic magma channels stretch across the planet's surface.